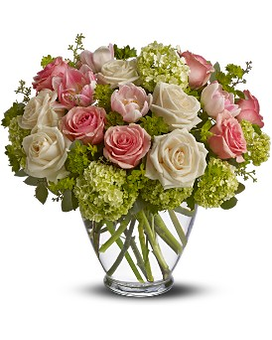 Peach Roses, Peach flowers, Peach flower arrangements by a Santa Monica Florist. 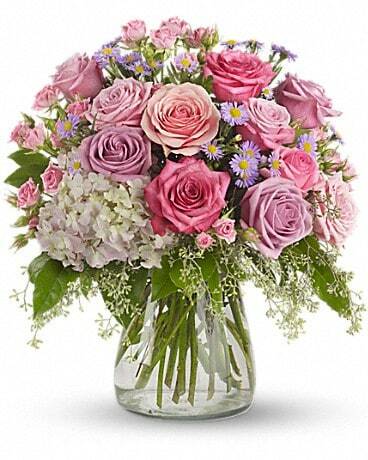 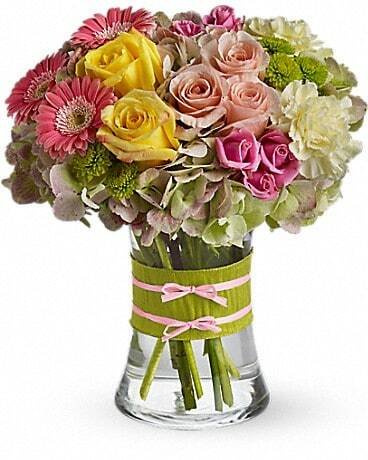 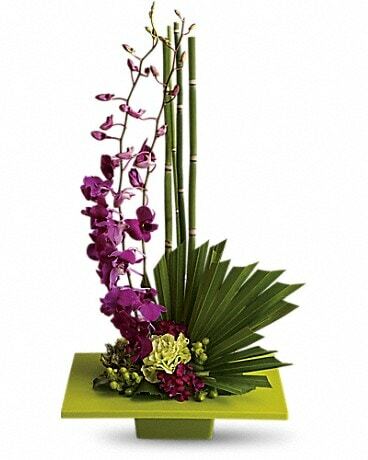 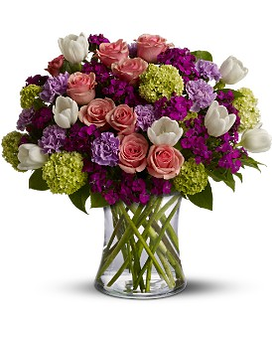 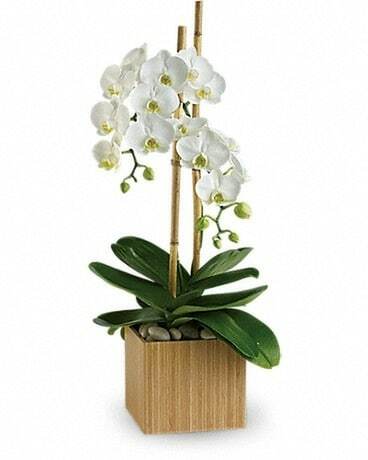 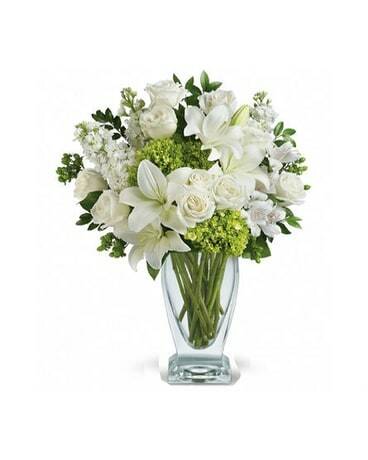 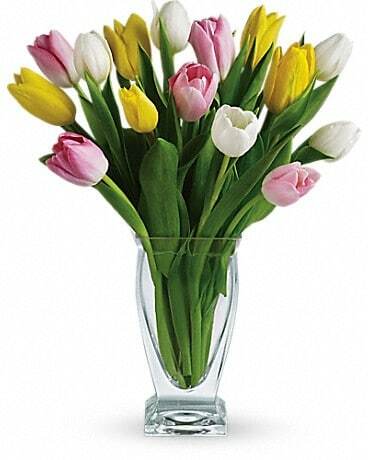 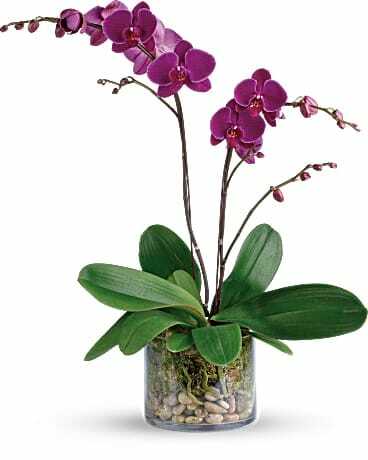 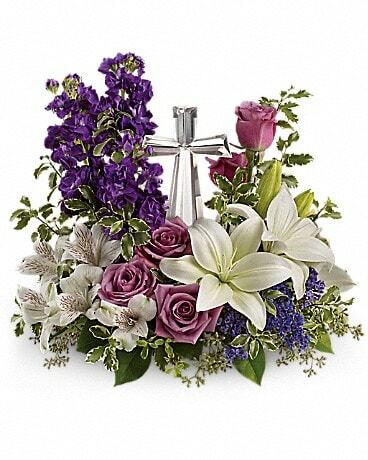 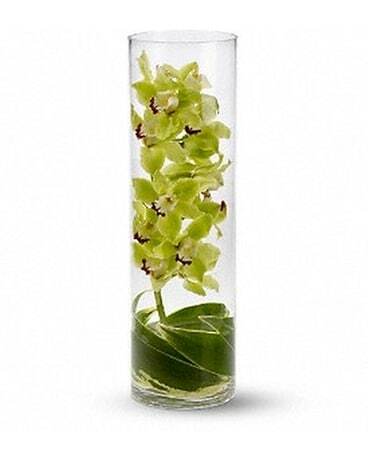 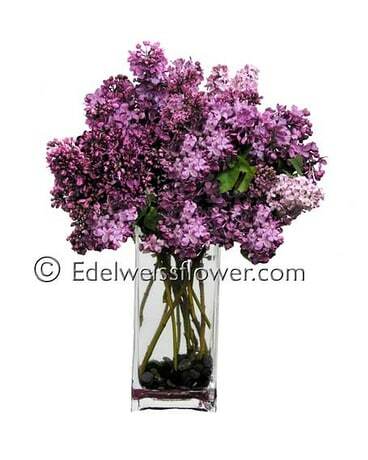 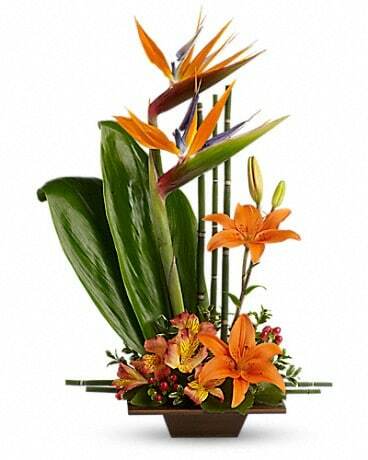 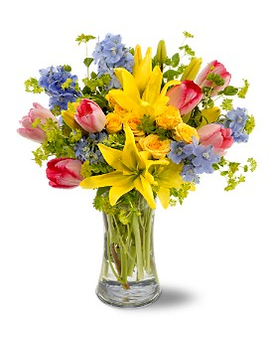 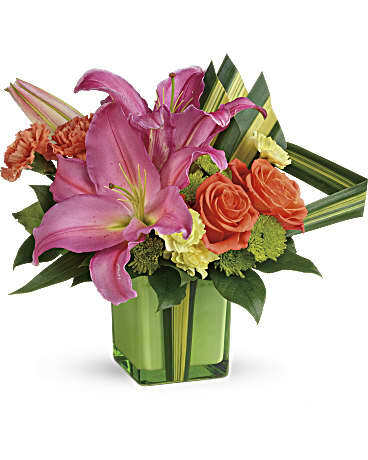 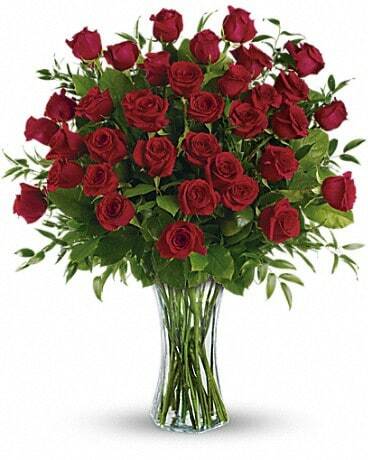 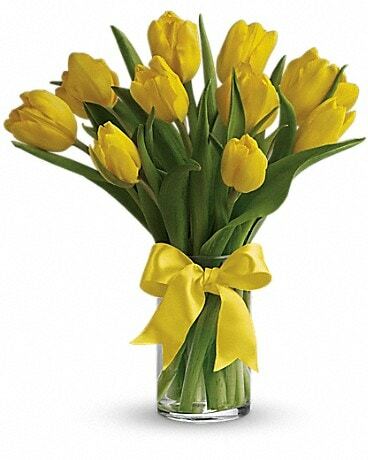 We deliver to flowers by a Professional Los Angeles Florist. 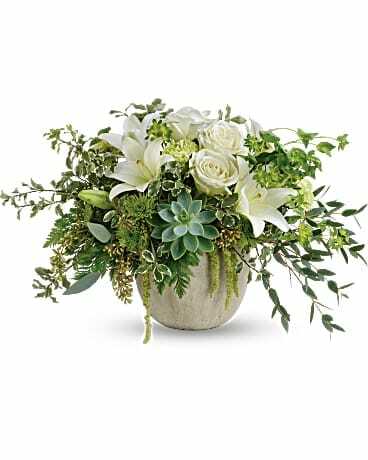 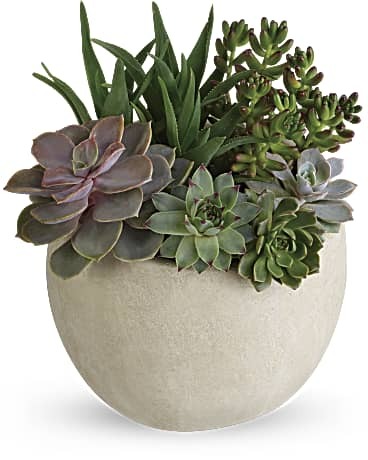 We are a local Santa Monica Florist.